WESTERN popular culture had a significant influence on the father and even ”God” of modern manga, Osamu Tezuka (1928-1989). Sometimes he let it show clearly in his works. The most obvious examples are the graphic novels Banbi (1951) and Pinokio (1952), where Tezuka directly used characters from Walt Disney’s movies Bambi and Pinocchio. Now I will show a set of lesser examples. 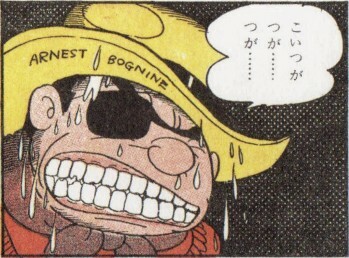 The manga Saboten-kun (1953) is set in the Wild West. One of it's western guests is the American actor Ernest Borgnine. 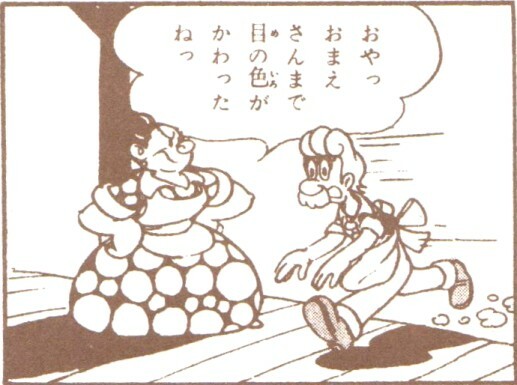 Saboten-kun's mother is quite a lot like the mother of the Katzenjammer Kids, by Rudolph Dirks and Harold H. Knerr. By the way, the same model was probably used by the Finnish artist Ola Fogelberg in his comic Pekka Puupää ("Peter Blockhead") to create Pekka's wife Justiina. 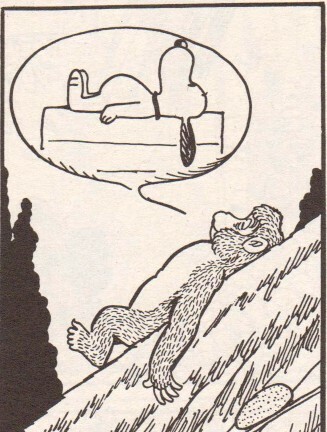 This comical duo in Tezuka's manga Chin arabian naito ("New Arabian Nights", 1982) resembles Abbott and Costello. 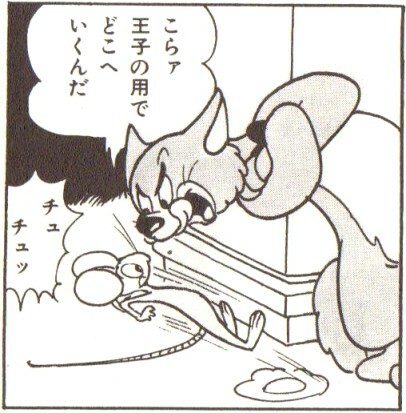 In Chin arabian naito, Tezuka also paid his respect for Tom and Jerry. The British movie producer Arthur Rank has his name in Tezuka's manga Enjeru no oka ("The Angel's Hill", 1960). The gong is the symbol of Rank's company. 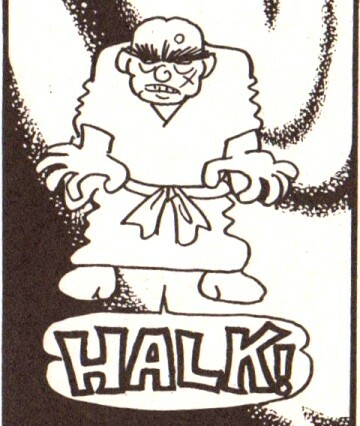 Stan Lee's and Jack Kirby's Hulk grimaces in Tezuka's long series Hi no tori (Phoenix, 1967-1988). In Hi no tori, you can also glimpse Charles M. Shultz's Snoopy. 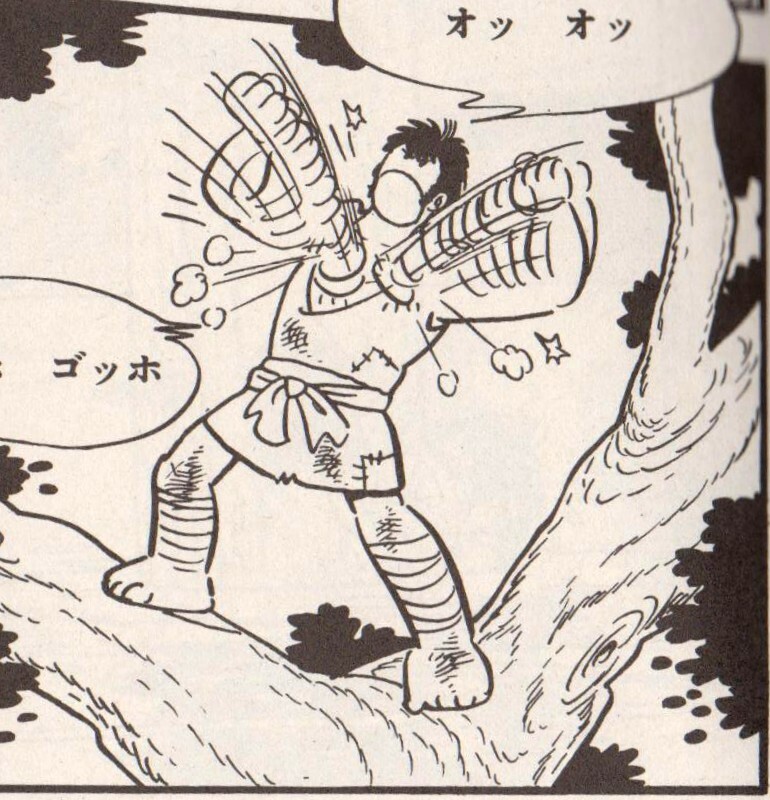 This proud fellow from Hi no tori is a lot like Tarzan, by Edgar Rice Burroughs. 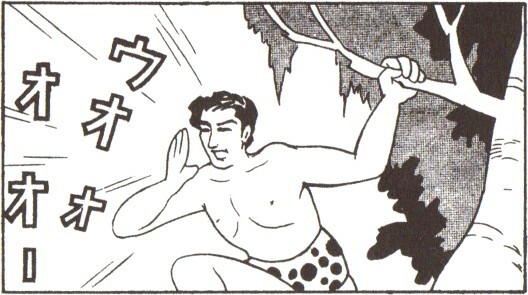 Another "Tarzan", named Baron, appears in Tezuka's debute storymanga Shin takarajima ("The New Treasure Island", 1947).